Pak Dial M, i.e.Miller for murder! What that 65 off 29 tells us about Miller? 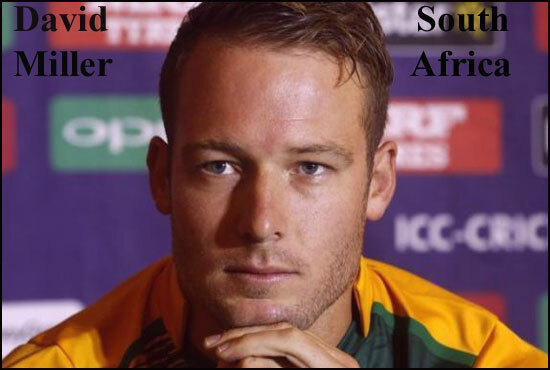 “Killer-Miller” strikes Pak as SA seal T20 series win. Silent as ever, David Miller strikes a big one! The same way most still can’t fathom how a batsman of Rohit Sharma’s caliber, someone with two ODI double hundreds; that flair, timing, and whatnot hasn’t quite yet made himself a permanent feature in Tests, one can’t possibly find an answer as to why David Miller hasn’t yet Test debuted. Test batting is changing- no? In an era where batsmen are changing gears perhaps faster than the format of the game itself, why on earth have fans been left devoid of seeing ‘Killer Miller’ as he’s called, send the red ball flying out of the ground in a fashion he makes the white balls disappear? 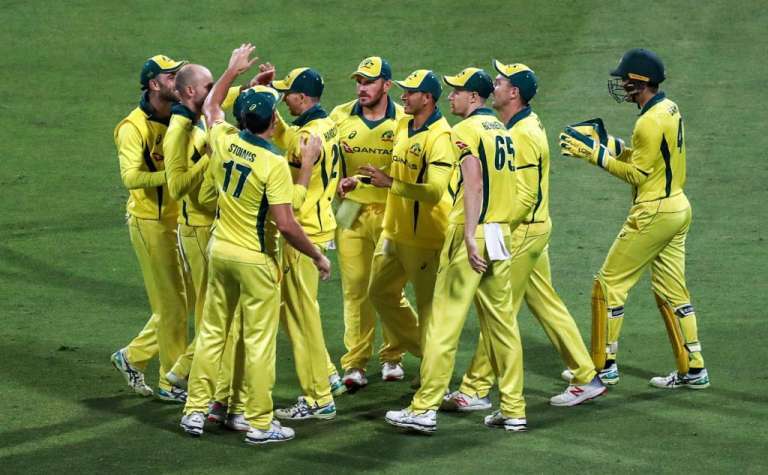 Anyways, this could well prove a simple fact that Cricket, with all its twists and tussles, team make-ups, and strategies is perhaps as thrilling a game as it is unfulfilling. 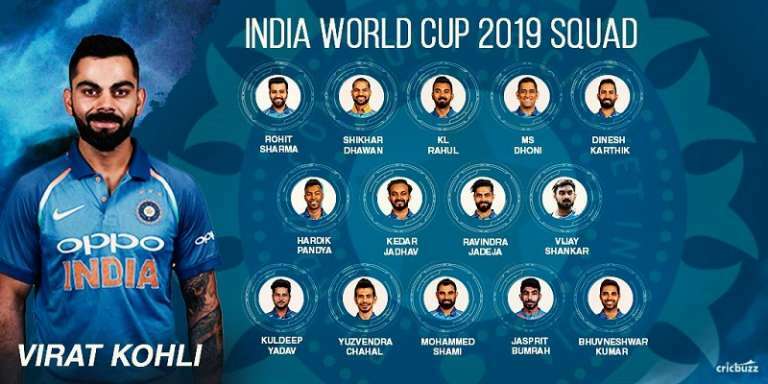 Because there’s, quite frankly, no reason why an all-format side experienced unit like South Africa- one finding itself in the post AB-era cannot ask Miller to don the white jerseys. 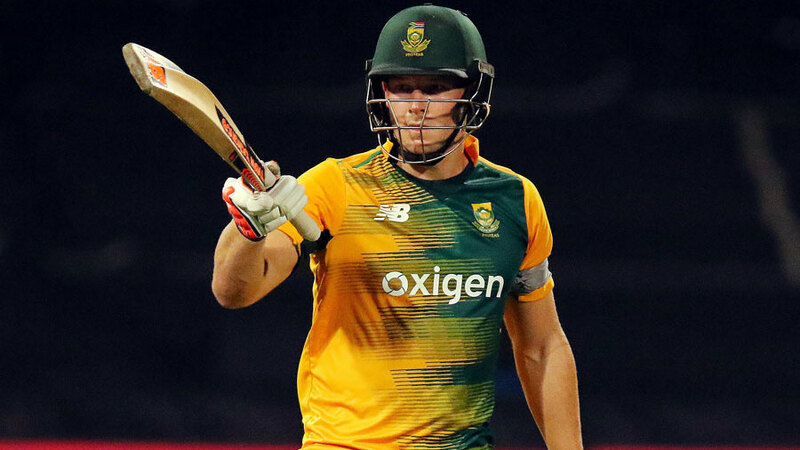 And maybe the only people who may have accepted David Miller’s decision to only focus on Odi and T20 batting, rather read bashing- for it is often that- are bowlers of the world who wouldn’t want to bear with the sight of a big-hitting lad sending them packing in a format that’s about playing the patient game as they say. But who cares? David Miller doesn’t! 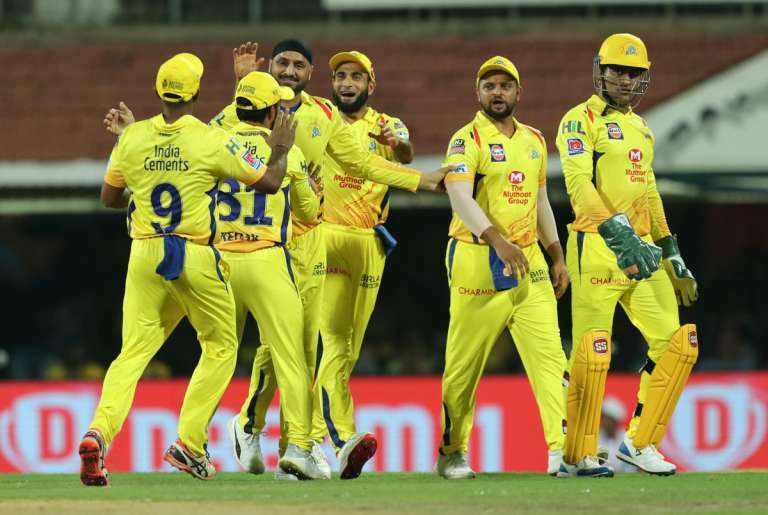 Some batsmen, no matter what team they played in or against, what format they operate in and when, prefer to go about rather simplistically about thigns. And for David Miller, who’s yet to turn 30, cricket often seems a sport that’s about keeping the fielders busy, a bit playfully, although with serious ramifications for the Protea’ opposite numbers. 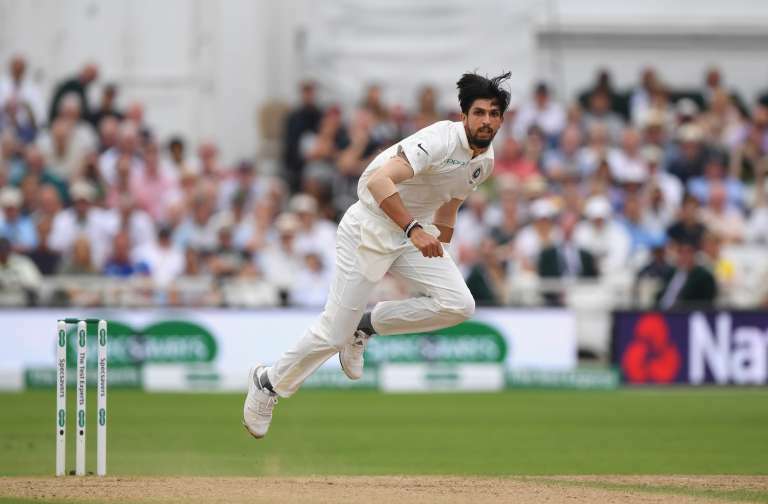 For there’s quite frankly no other way of describing yet another firestarter; the 65 of 29 that gave Pakistan, and hence, the bowlers of the world in 2019 a fresh reminder why it can be injurious at taking the innocent-looking Natalenes lightly. Not that, that was stand-in captain Shoaib Malik’s original idea. Not that Sarfraz,the regular leader, would’ve managed much with Killer Miller being in the merciless form he was in. 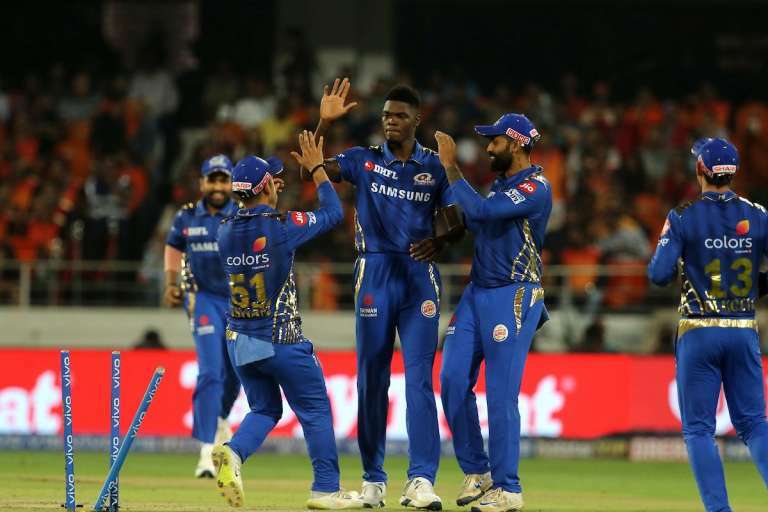 Eventually as the likes of Imad Wasim- about as sensational as Miller with the bat- 4 overs, 9 runs, 1 wicket, economy of 2.5 in a Twenty-20 went unpunished somehow- others, lesser mortals under the tumultuous Jo’burg skies were slained by a man who seemed in a bit of a hurry. And who were David Millers’ casualties? 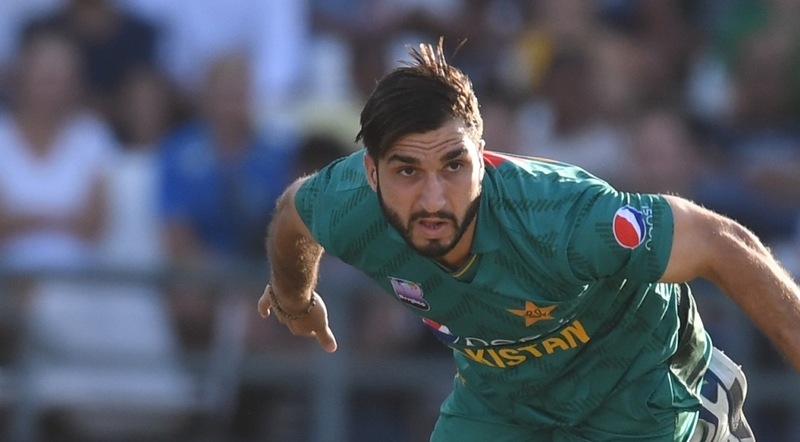 Usman Shinwari- 4 overs, 63 runs- and- Hasan Ali- 4 overs, 48 runs, understood just what it meant by being hammered by a bloke who reserves his best when none can predict his next move. And isn’t this true about Miller to an extent that his fancy for making the cricket ball make love to the skies appears profound just when the focus rests with other, more talked about cricketers? For a team, that now has no AB, to whom Jacques Kallis serves as a bastion of cricketing excellence, and one whose twin heroes are the experienced Amla and the classy Faf (at present), what role does David Miller serve? 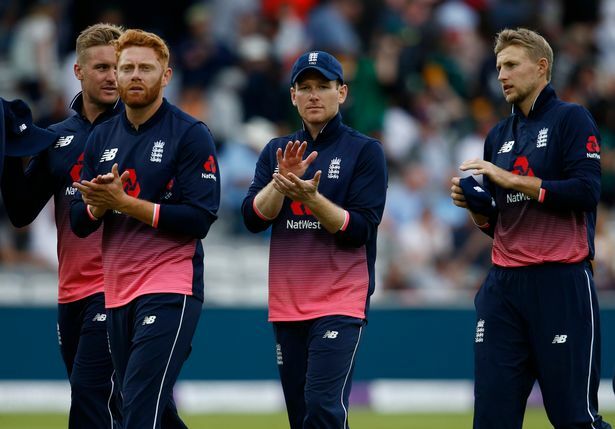 That said, a 51-minute stay at the wicket was an evidence at explaining one and all- as to what threat do South Africa still pose at any rivals, despite having not found a way to sideline the ‘choker’ tag, one that may still come to haunt them as they begin their 2019 World Cup campaign. 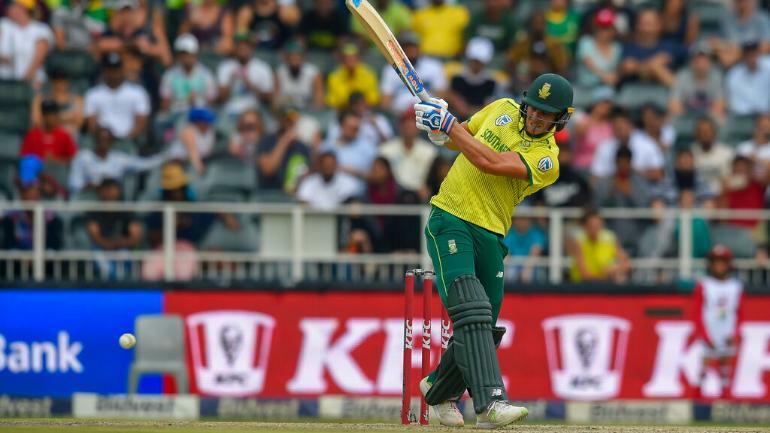 Having said that, David Miller, who, not too long ago struck T20’s fastest-ever ton (vs Bangladesh) in just 35-balls has tendered a fresh warning to bowlers of 2019. Either find a way to stop him or find a way to duck for cover, right David?